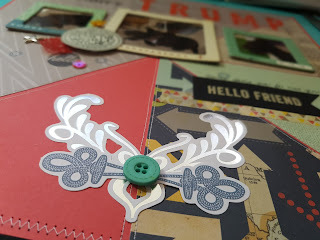 Today i'm a part of yet another YouTube Hop. 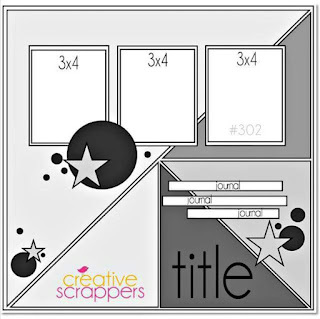 This group - Challenge Your Stash is challenging me and everyone to use a sketch for this month and create a layout using your stash based on that. 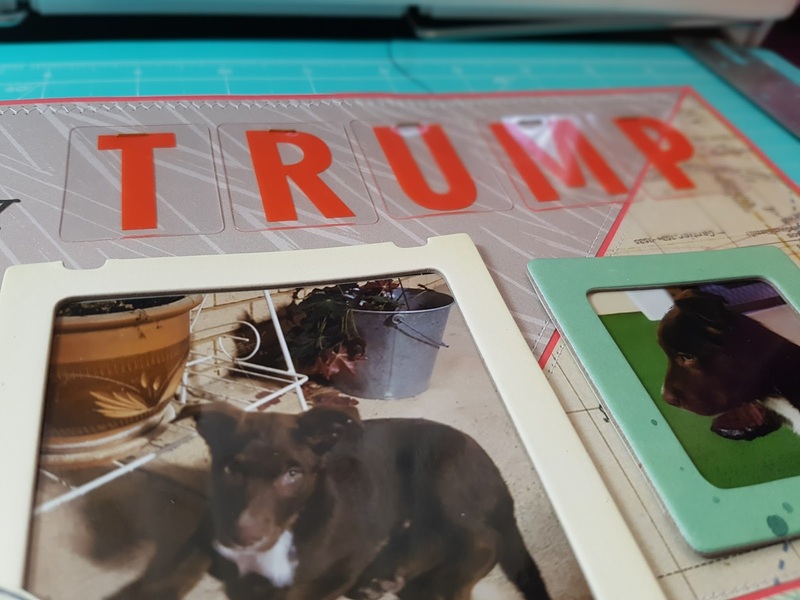 Process video is at the end of this post. 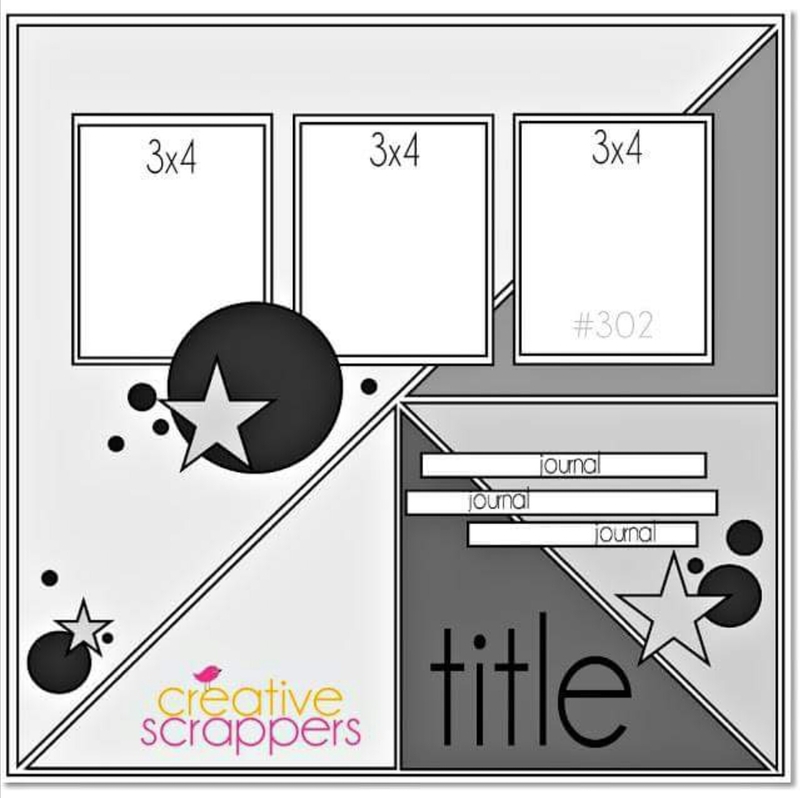 I Stuck pretty closely to the sketch until it was time to embellish. 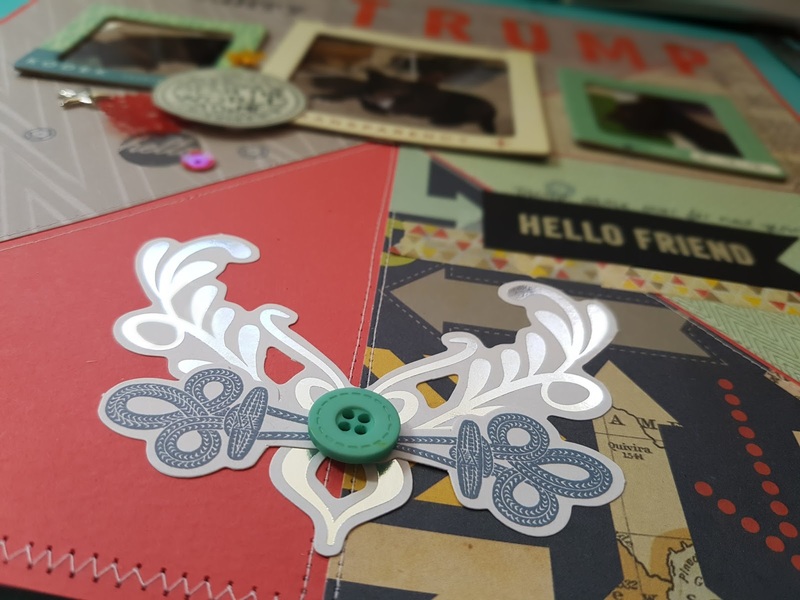 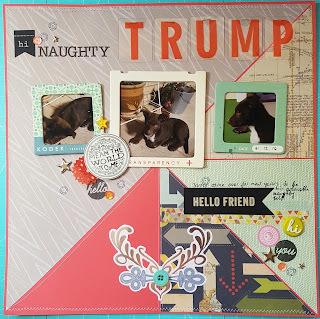 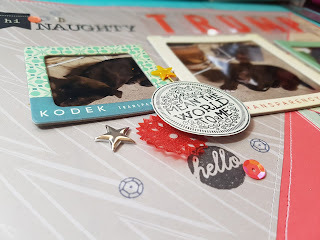 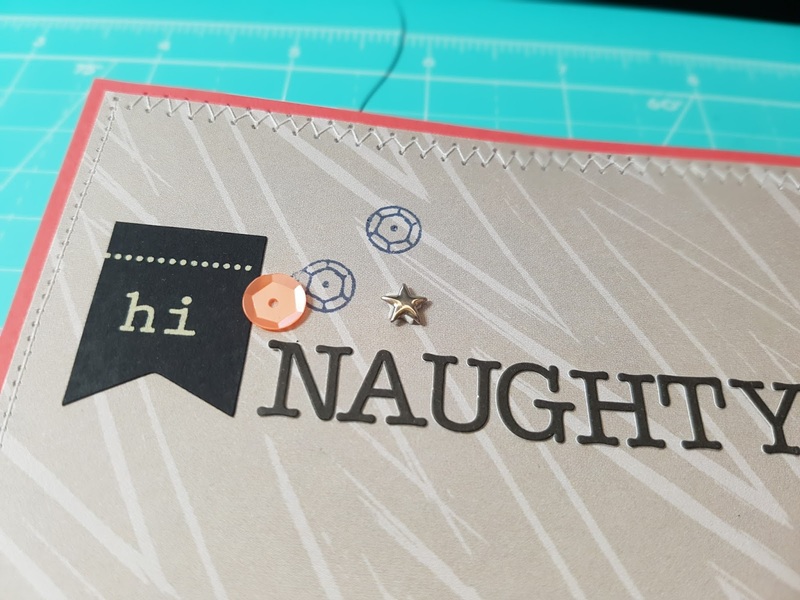 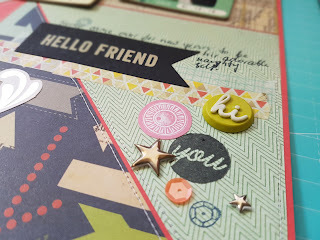 i've changed the location of some of the embellishment clusters to match better the size and combination of Letter Stickers and Embellishments that i had and wanted to use on the page.